 James Fleming, son of a local tenant farmer built Aberlour Distillery in 1879 after having worked at Dailuiane, Carron for ten years. Producing whisky from 1880 onwards until his death at the age of 65 in 1895, Fleming is buried opposite the distillery in the village cemetery. Robert Thorne & Sons bought the distillery and ran it until 1921. In 1921, Robert Thorne & Sons Ltd. sold the distillery to W. H. Holt & Sons, a brewery near Manchester. In 1945 S. Campbell & Sons Ltd. bought the distillery. In 1975 Pernod Ricard acquired Campbell Distilleries, and they joined with Chivas Brothers in 2001 forming a portfolio of 14 single malt distilleries and 1 grain distillery in Scotland, and 2 gin distilleries in England. In 2002, a new, modernized visitor centre was opened.